In January of 1993 a group of concerned citizens recognized the need in Sandusky County for an Emergency Shelter which would provide short term care for the homeless and displaced. Fund-raising projects began in May of 1993. 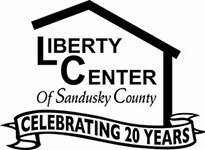 The Liberty Center of Sandusky County Inc. received its 501 (c) (3) tax exemption status in March of 1994. 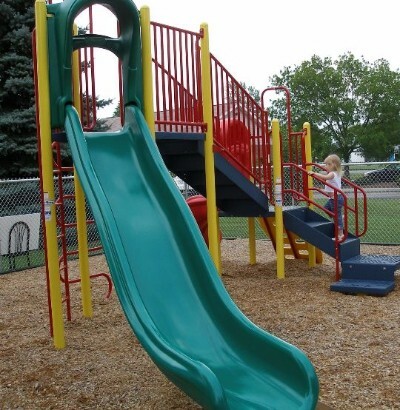 The organization leased a facility in Fremont and opened in June of 1994 to serve homeless men, women and children. By 1999 the need for a larger facility was overwhelming. Fund-raising events for the building project and a search for a larger location began in the Spring of 1999. In January 2002 a building was purchased and extensive renovations began. December 2004 marked the move into our newly renovated facility providing 4800 square feet and doubling our resident capacity to at least 24 people. Many of the residents that we have served have been families, with the majority being single parent women and children. The vision of the Liberty Center has been to provide a family living environment where our residents will be treated with dignity and have the opportunity to start their lives over and become self-sufficient. As a result of the shelter’s philosophy many residents have found employment, housing, and regained self confidence in themselves. Many former residents have returned to volunteer at the shelter to give back and to encourage others to keep trying.